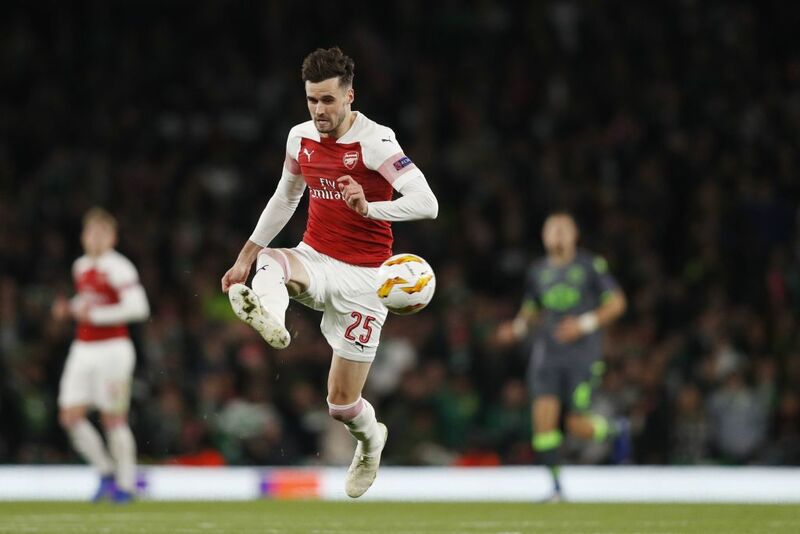 There were no goals but plenty of talking points as Arsenal booked their place in the last 32 of the Europa League with a draw against Sporting Lisbon. 1) Unai Emery seems to have chosen his first-choice goalkeeper. Arsenal have a tradition of playing their second-choice goalkeeper in cup competitions and saving their first-choice for the league. An injury to Petr Cech early in the season gave new signing Bernd Leno a chance to shine, and he has retained his place in the Premier League team so far. 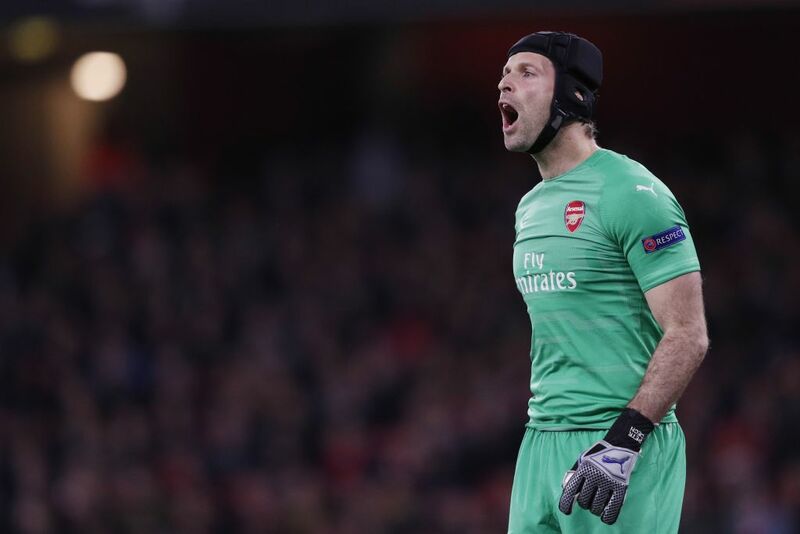 Emery choosing Cech to start tonight is the clearest indication yet that he sees Leno as his new number one. 2) Emile Smith-Rowe is not short on confidence. The 18-year-old has made his breakthrough into the first-team this season and scored two goals, one against Qarabag in the Europa League and one against Blackpool in the Carabao Cup. He was not afraid to turn and go at the Sporting Lisbon defence or have a shot on goal. 3) Danny Welbeck will be missed by Arsenal. The England forward has put in some fantastic performances in the Europa League so far this season and scored the winner in the 1-0 win away at Sporting Lisbon. He was stretchered off early in the game after suffering what looks to be a serious leg injury. 4) Sporting Lisbon looked short of ideas. The Portuguese side had very little of the ball and did not look like scoring when they did. They had less than 30% possession and had zero shots on target. 5) Carl Jenkinson was out of sorts at left-back. After a great overlapping run, Jenkison should have picked out Pierre-Emerick Aubameyang at the back post, but his left-footed cross was overhit and inaccurate. Jenkinson is very one-footed and is not good enough going forward. In the second half, he was replaced by Sead Kolasinac, who recently returned from injury. 6) Matteo Guendouzi is a fantastic prospect. The 19-year-old’s composure, decision-making and weight of pass are a joy to watch for such a young player. The French midfielder signed for Arsenal for £7 million in the summer from Lorient, which now looks like an absolute steal and he will only get better with more game time. 7) Alex Iwobi looks like a different player from last season. 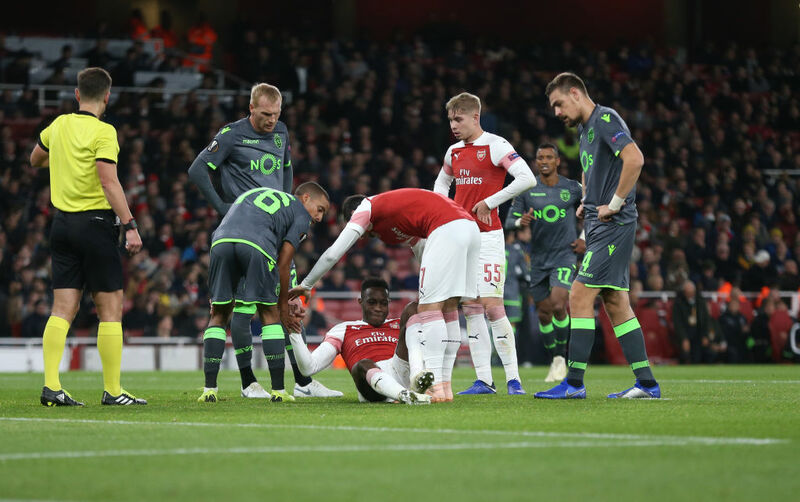 The Nigerian has said that he is playing with more confidence under new manager Unai Emery, and his performances show that. Iwobi’s final ball has improved vastly. 8) The Sporting Lison fans put Arsenal fans to shame. The travelling supporters could be heard above the Arsenal fans throughout most of the game. The atmosphere at the Emirates is often flat on European nights and was not helped by the number of empty seats. 9) Arsenal kept up their record of starting slow. During their ten-game winning streak that ended in the draw at Crystal Palace, Arsenal were drawing at half-time in seven of those games. 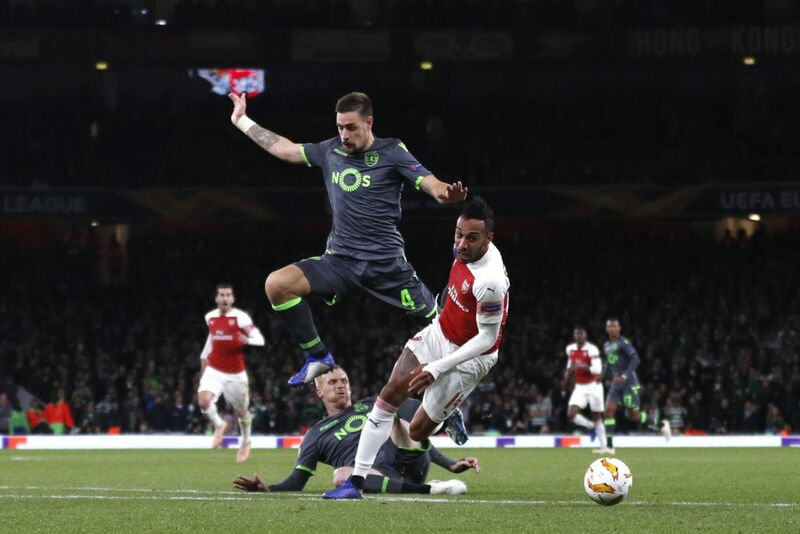 Although they could not win this game, they created more chances in the second-half and Aubameyang should have won the game for the Gunners. 10) Pierre-Emerick Aubameyang’s pace is frightening. Substitute Pierre-Emerick Aubameyang outpaced two Sporting Lisbon centre-backs to go through on goal before being brought down cynically by Jeremy Mathieu. The former Barcelona defender was shown a straight red card, but Aubameyang blasted the resulting free-kick over the bar meaning Arsenal had to settle for the draw. However, Qarabag’s win against Viktoria Plzen in the other game in the group means that Arsenal have progressed to the knockout stages of the Europa League after three wins and a draw so far. Meanwhile, Celtic won a very important three points in their 2-1 victory against RB Leipzig. Goals from Kieran Tierney and Odsonne Edouard’s quick reply to Jeán-Kevin Augustin’s equaliser sees that Celtic are now level on six points with Leipzig, behind RB Salzburg in first place with 12.